COMING SOON!!! This gorgeous artwork was for a super exciting project for a collectors set for The Criterion Collection by JEREMY ENECIO. The art is for Police Story & Police Story 2. Jeremy created a blu-ray box set & DVD slipcase cover for each film — Police Story (1985) and Police Story 2 (1988) along with a fold-out and a poster insert for inside. We’ll roll out the others as they become available. The set will be available April 30th so don’t forget to pre-order your copy today! 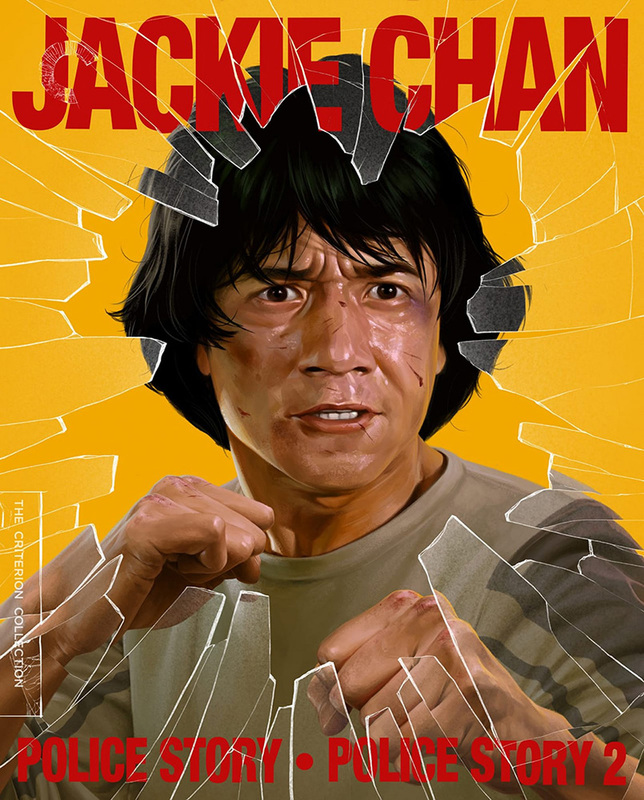 Police Story (1985) — The jaw-dropping set pieces fly fast and furious in Jackie Chan’s breathtakingly inventive martial-arts comedy, a smash hit that made him a worldwide icon of daredevil action spectacle. The director/star/one-man stunt machine plays Ka-Kui, a Hong Kong police inspector who goes rogue to bring down a drug kingpin and protect the case’s star witness (Chinese cinema legend Brigitte Lin) from retribution. Packed wall-to-wall with charmingly goofball slapstick and astoundingly acrobatic fight choreography—including an epic shopping-mall melee of flying fists and shattered glass—Police Story set a new standard for rock-’em-sock-’em mayhem that would influence a generation of filmmakers from Hong Kong to Hollywood. 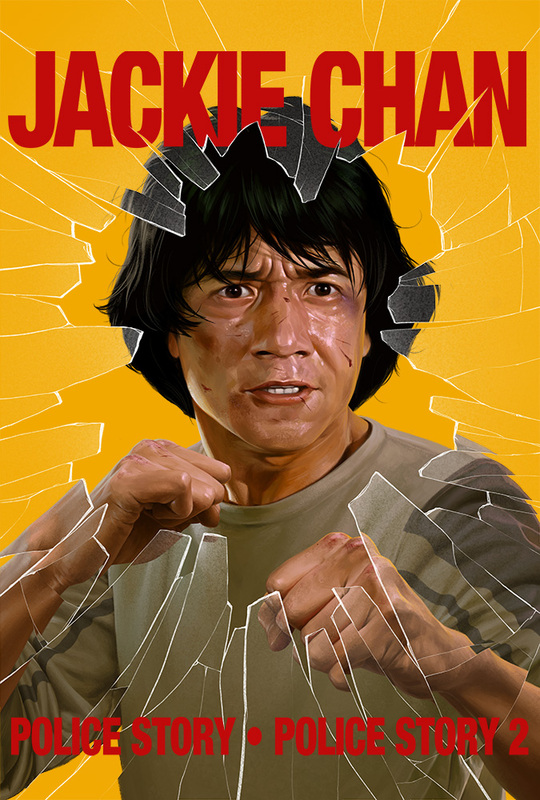 Police Story 2 (1988) — Jackie Chan followed up the massive success of Police Story with an even bigger box-office hit. Having been demoted to a lowly traffic cop for his, ahem, unorthodox policing methods, Chan’s go-it-alone officer Ka-Kui quits the force in protest. But it isn’t long before he’s back in action, racing the clock to stop a band of serial bombers and win back his much-put-upon girlfriend May (the phenomenal Maggie Cheung, reprising her star-making role). Boasting epic explosions, an awesomely 1980s electro soundtrack, and a showstopping finale—which turns an abandoned warehouse into a life-size pinball machine of cascading oil drums, collapsing scaffolds, and shooting fireworks—Police Story 2 confirmed Chan’s status as a performer of unparalleled grace and daring.